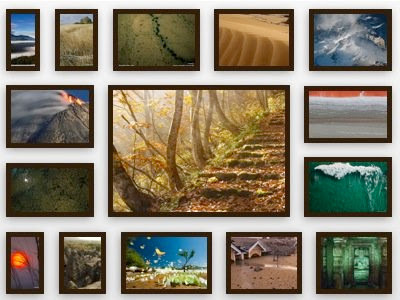 CollageIt is an easy-to-use photo collage maker for Mac OS X & Windows, which makes collage automatically. In a matter of seconds, this collage software can turn any ordinary photos into impressive collages. I found a cool deal from PearlMountain which you may have interest. 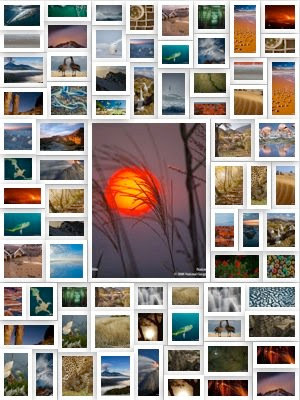 They give away a photo collage software - CollageIt. The original price of the software is $19.90. But now it's available free of charge before May.13, 2012. Time-limited offer! So hurry up! Hope you like what I share with you!